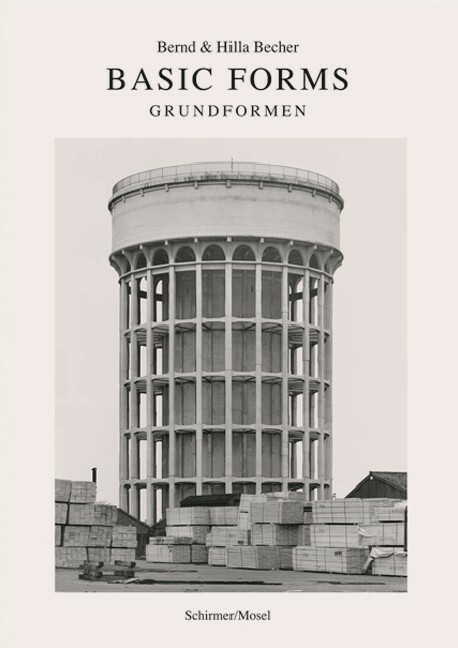 Celebrating Hilla Becher's 80th birthday, we offer again the title Basic Forms presenting the range of industrial buildings documented by the artists. Schirmer/Mosel. Reprint. With a text by Susanne Lange. 160 pages, 61 duotone plates, 17 x 24 cm, hardcover. English/German edition.